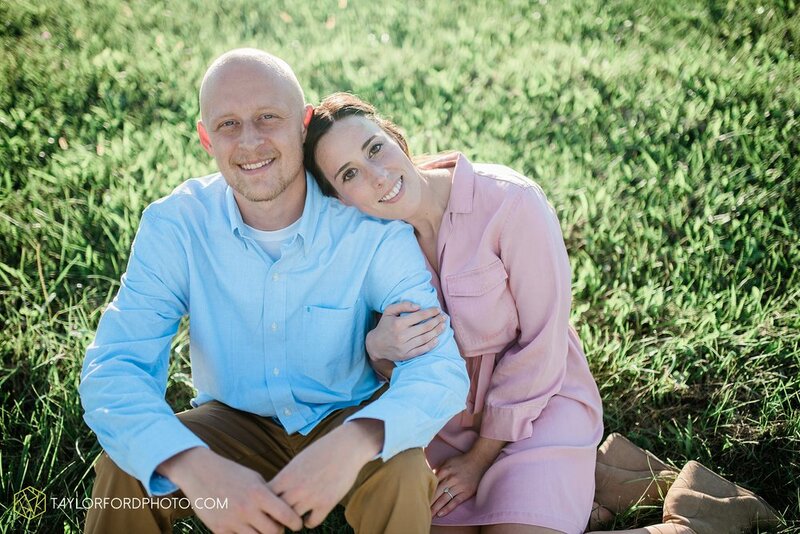 Lauren and Jake were a lot of fun to photograph! They both love to have fun and they both bring the party. 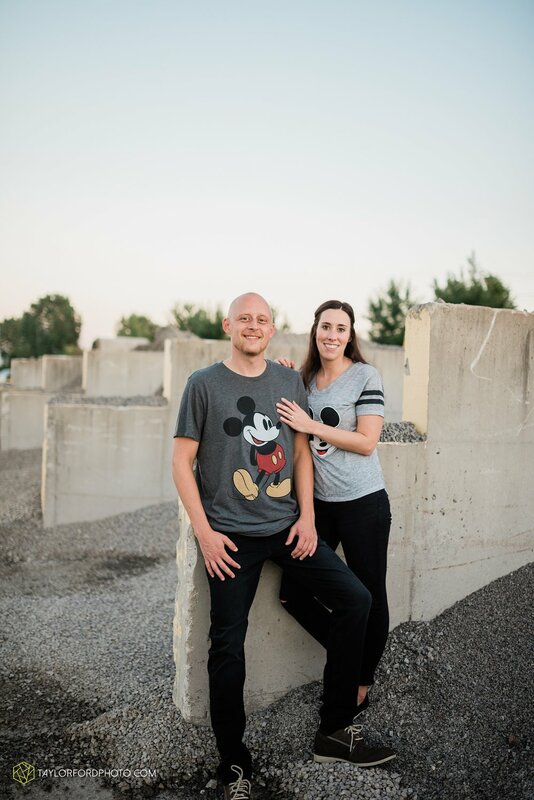 It’s no doubt their wedding this December will be a blast! 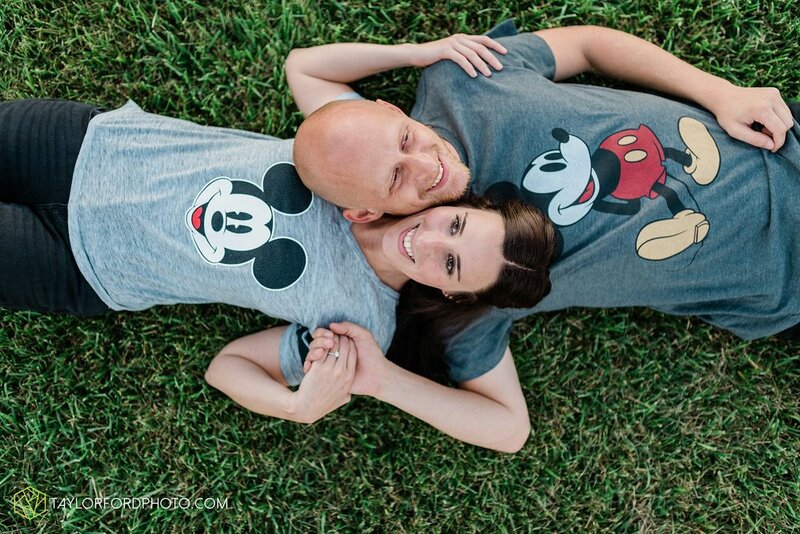 I mean come on.. look at those Mickey Mouse shirts! I love all of the opportunities that photography has brought my way over the years. 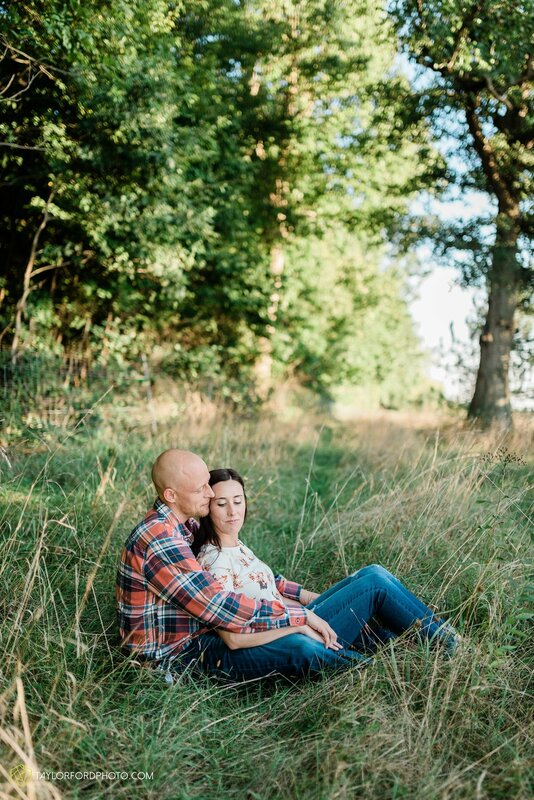 This couple is so crazy for me to photograph as Jake and my older brother grew up together. I remember hot summer days in AYBT basketball gyms playing Barbie’s with Jake’s little brother (sorry for throwing you under the bus, Luke. ), Jake and my brother building computers together, and the all of the guys coming over and bringing one of their little sisters to hang out with me (Hey, Katie!). And to add to the craziness.. Lauren’s older brother and sister-in-law were one of my very first weddings 6 years ago! Time has flown from childhood to my 7th photography season and I couldn’t love this season of life any more. 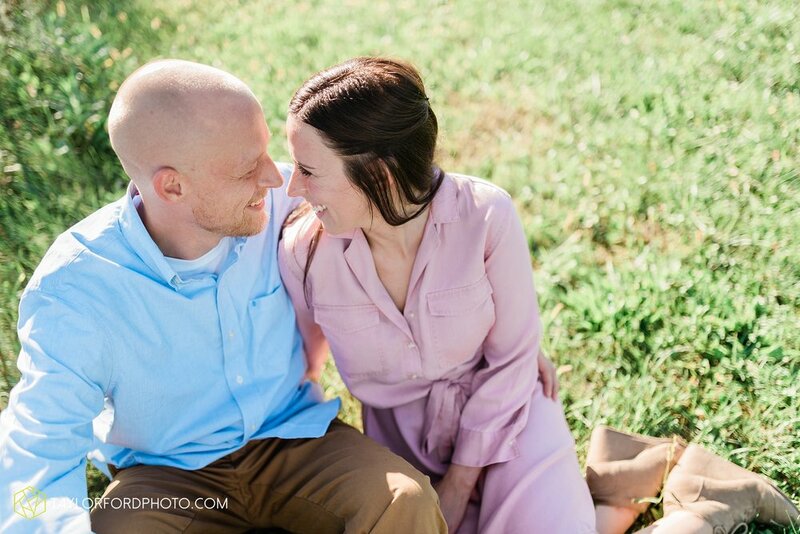 Check out a few of my favorites from their session! They sure are a perfect couple!